Latest GamesOS Slots Available Here! GamesOS is a software provider company whose aim is to provide original solutions for iGaming. Regardless of whether you’re an occasional slots player or a veteran slots or video poker aficionado, there’s a great chance that you’ve already played on their innovative iGaming products and you weren’t even aware of that. Their list of clients includes the likes of 888 Casino and Slots Million Casino which makes them quite present in the online gambling industry. Add to this their extensive list of online games and you’ will see why GamesOS is the choice for many big brands in the online gambling industry. In general, GamesOS are a development company that provides overall gaming solutions for the gambling industry with numerous years of experience under their belt. Their products range includes everything from payment solutions to gaming platforms with full management of products for their gaming clients. They offer such products as ready-to-go online casino solutions which are available through various channels. They also offer HTML 5 casino suits for mobile devices like tablets and smartphones and even a live casino which allows players to have a go at real-time games of roulette, baccarat and blackjack. These games can be streamed directly to players so that they can have a real-time view of every shuffle or spin of the wheel as they make their bets. Their various casino platforms provide a vast selection of gaming options including slots, card and table games, video poker and scratch cards, providing clients with an unmatched selection of gambling products to choose from. The range of services that GamesOS provides includes even mini-games which can be added to the advertising banners to give them even more ways of driving traffic to their online casino site and thus engage with customers. 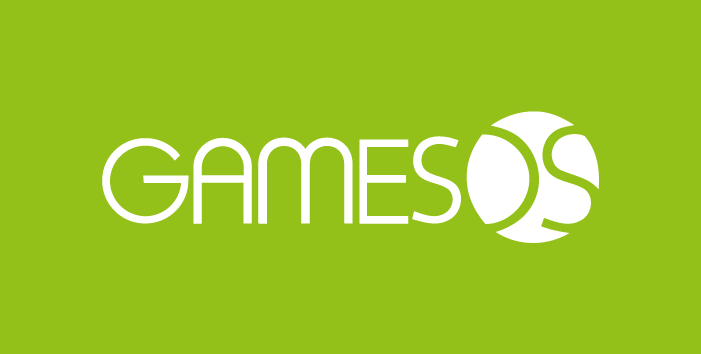 As mentioned in the text above, GamesOS delivers a complete gaming solution. Their games suite includes casino games, mobile casino games, mini-games and betting shop. 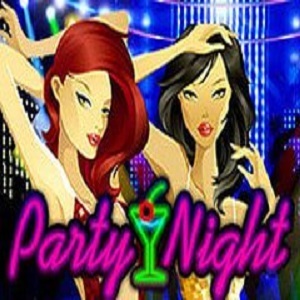 Their games list includes 180 of the most popular releases including Casino Hold’em, Spanish BlackjackTM and many more. GamesOS provide sophisticated marketing and promotional tools like tournaments, rebates, jackpot campaigns and more which are fully integrated into the casino lobby and games-suite. They also have an advanced back-office system that provides full access to key data and information, giving you full control and management over your casino. All games in the portfolio of Games OS HTML5 Mobile Casino come with an advanced UI and are playable both on smartphones and tablets. Their full suite of casino games includes slots, card games, table games and video poker. Games OS mobile casino is compatible with iOS and Android operating system and supports both portrait and landscape mode. 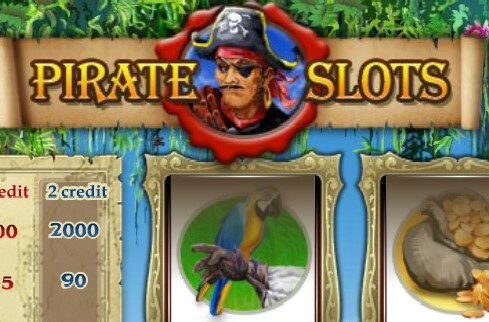 With an advanced UI layout, their selection of games comes with a variety of features including wilds, free spins and bonus games. Games OS Live Casino enables you to play some of the most popular casino games whilst taking virtual seats at real-time lifelike casino games streamed to their PCs or other devices connected to the Internet. You meet real professional players that welcome you and play with you in real time throughout the game. 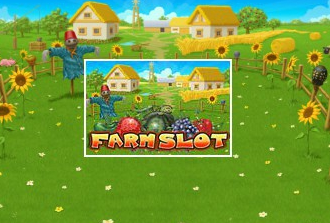 While playing, you can follow every deal, shuffle and spin of the wheel as if you were sitting at a real gaming table. The GamesOS live casino games include some of the most popular games and their variations. You can play Traditional, Pair, Super and Premium Baccarat, Big Screen, European, Asian and 3D Roulette, as well as Big Screen and Crazy 21 Blackjack. As we have already stated in the text above, GamesOS has a gaming foundation platform named XBase which enables a fast and cost-effective extension of your online gaming site with multi-brand and multi-merchant gaming options. XBase enables you to integrate third-party applications with your gaming site, thus creating a common environment that makes use of the same user database, administration back-office, affiliate management systems and consolidated reporting. Thanks to the flexible technology of XBase, the integration of third-party application and new merchant with your existing site can be completed within 4 weeks! Their XBase platform helps you integrate all your data into one server through the use of the XBase platform and a common user database. Another great thing about the XBase gaming software platform is that it supports multi-currency and multi-language features. You can configure currencies for each of your gambling portals independently or you could configure a base currency for consolidated calculations. You can also easily localize your gambling portal in any language due to the flexible structure of XBase. The GamesOS back-office system includes extensive marketing tools which help you to create successful marketing campaigns. Their back-office system supports some of the most popular types of marketing campaigns like tournaments, bonuses, rebates and jackpots. 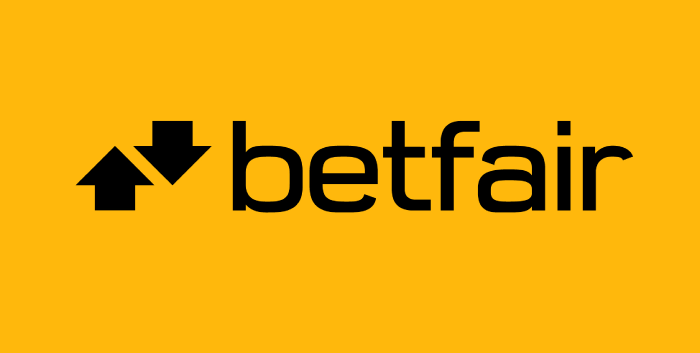 The back-office system also provides a variety of reporting tools which help you to manage the performance of your gambling site, providing both consolidated and game-specific reports. Moreover, GamesOS back office system provides advanced payment gateway and CRM functionality, giving you the power to track and manage customer accounts and take control of payment processing. Another excellent feature of the flexible technology of the XBase platform is that you can configure the interface look of your gaming site within in minutes. You can change the logo, the colour schemes, as well as colours of tables in a moment! GameOS’ XBase platform also includes a payment gateway for payment processing between gaming operators and online payment solution providers. Their payment gateway is integrated with all major payment solutions providers. When it comes to the architecture of XBase, you should know that it is scalable providing a possible load of more than 2,000+ concurrent users. Combine this with the company’s experience of over 13 years integrating third-party applications, including casino and fixed-odds games, sportsbooks, live gaming and poker applications, and you get a solution that covers every aspect for the needs of your gaming site.